Phoenix Synergy becomes your in-house IT Support. With expert maintenance and support we will optimize your office network. Supporting servers in an office network requires patience and expertise. Let us do it so you can concentrate on your business. Supporting an office network can be daunting if you’re trying to run your business too. Our Security Assessments are methodical and based on our simple security philosophy. Follow the DATA. 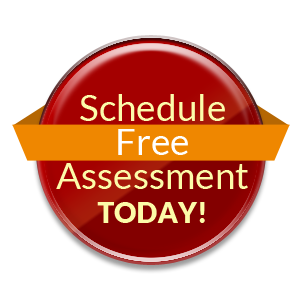 We can perform a complete on-site evaluation of your entire technology system at no charge. We can get your environment fully certified. Not only does it increase your reputation, your environment will be more stable and secure because of it. Phoenix Synergy provides database services and migrations from Oracle to SQL Server to Clustering and Distributed Transaction Coordination under load balanced scenarios. We can work hands-on with your company to create a detailed plan to ensure your company can excel in the mobile business world. IT Consulting Services are focused on providing solutions that will satisfy your systems & network needs. While we help maximize the return on your computer network administration investment. From the perimeter network, to server support, to desktop slowness, let our technology experts apply our business-centric approach to developing solutions that meet your requirements.